In the Greik Bros Paving sealcoating business, professionalism and customer care mean following the practices that have been demonstrated to maximize the quality of parking lot or driveway asphalt paving in Morris County NJ. Over the years we’ve acquired a reputation for dedicated work at Greik Bros Paving which makes us a trusted choice among local residents. Making sure jobs are finished properly is all part of our unwavering commitment to ensuring the greatest possible satisfaction for our customers. We work closely together with our customers when planning projects. We know you may have specific priorities when it comes to your property when it comes to aesthetics and other environmentally sensitive regions. The advantage of utilizing a sealcoating company instead of attempting to do the job on your own is going to prevent any issues with storm drain barriers or getting emulsion on any other unintended surfaces. Sealcoating is a water-based emulsion which cures over time. The length of the curing time varies with temperature and humidity. 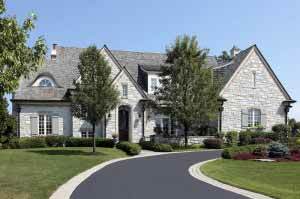 Greik Bros Paving is ready to take your call when you need an expert sealcoating or asphalt paving company in Jefferson Township NJ to perform work on your home or business. It is important to take advantage of the services of a parking lot asphalt paving contractor in Morris County NJ when you’d like to ensure the best possible protection for your parking lot. 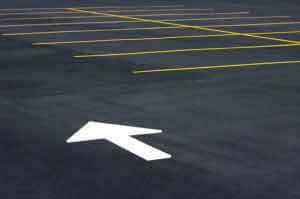 It is necessary to routinely inspect a parking lot to be certain that there are no cracks, gaps, or potholes appearing in the asphalt. These imperfections in the pavement can start small but can end up having a considerable effect on the lot’s overall surface. Almost always, there are holes and cracks unfortunately, which is the reason why determining its severity is the next vital step. It doesn’t matter if your driveway or parking lot is made of asphalt or concrete. In the Tristate area you can find your pavement is subject to many disturbances. It is important to ascertain the severity of the problem as the way it will have to be repaired is going to depend on this evaluation. If you allow these problems to go for too long, small cracks and holes in your parking lot can expand over time to cause an array of damaged areas. Understanding where to turn in these circumstances is to your greatest advantage, and calling Greik Bros Paving is the next move to make. 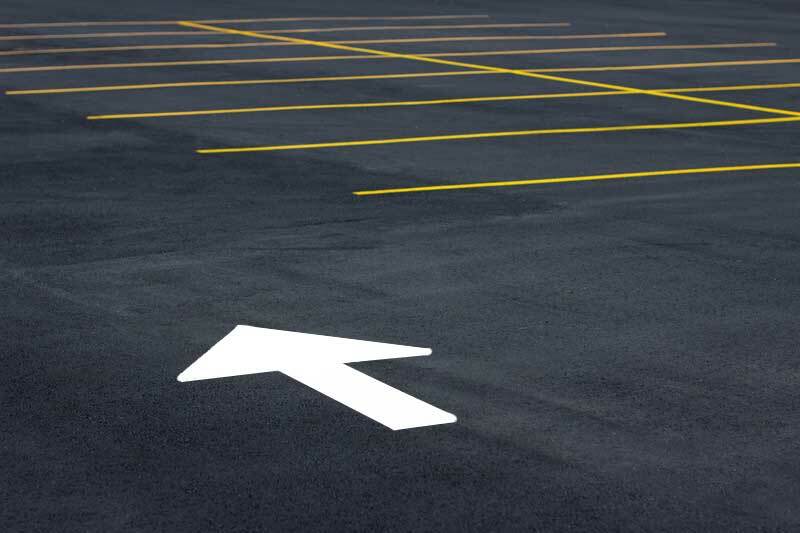 When it comes to parking lot sealing and parking lot asphalt paving in Jefferson Township NJ , we will perform an assessment and help you make the best choice for your business. We’re able to assist you in making the best choices for your asphalt paving in Morris County NJ as a highly rated paving company. There are cases where an additional layer of asphalt can be installed over the top of your asphalt paving in cases where it’s in good condition and not cracked. If you are on a budget, and removal and replacement of the old asphalt paving will be too expensive, this is a good option. It is usually to go with the replacement choice despite the fact that this may work in the short term. For a contractor that is capable of suiting your exact individual preferences and needs, go with Greik Bros Paving when you need dependable asphalt paving in Jefferson Township NJ . 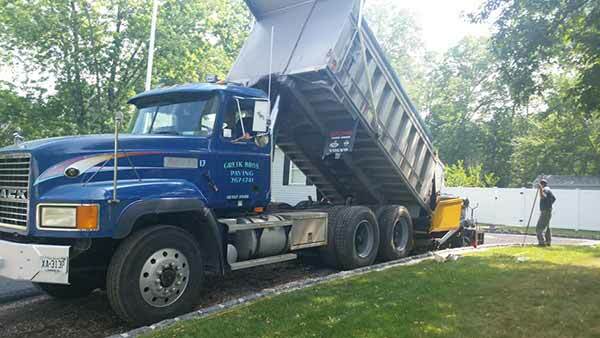 Greik Bros Paving now offers full asphalt paving in Morris County NJ for companies or residencies which are just being built or are being renovated. Do you want your parking lots and private roads to appear their best, be safe for visitors, and be in compliance with ADA Accessibility Guidelines? In this case it’s vital that you take advantage of routine maintenance for these regions. If you don’t tend to the upkeep of a parking lot or driveway it’s going to have unintended consequences on your business. If you neglect the repairs of a piece of asphalt or concrete paving is to neglect the safety needs of the individuals who are going to be using them. 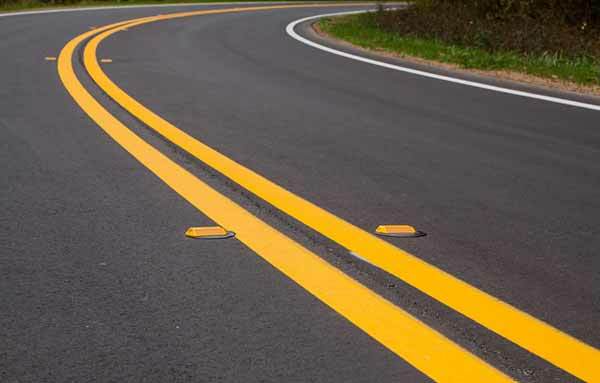 When you require parking lot sealing or asphalt paving in Jefferson Township NJ from a professional contractor, Greik Bros Paving is ready to supply the service you require.